William Penhaligon, the founder of Penhaligon’s, lived in an age of excess and flamboyance. He was wildly creative and always inspired by the unusual. Hammam Bouquet, his first scent, was dreamt up in 1872 after inhaling the steam and sulphurous aromas of his neighbouring Turkish baths. This is still the way Penhaligon’s works today: a quest for inspiration at the strangest moments and places. Over 135 years since the doors of the Penhaligon’s barber shop first opened on Jermyn Street, William’s hugely precious archives continue to inspire the work of the creative team. They continue to work with master perfumers who can interpret a distinctive ideas; conjuring up new perfume sensations that flow against the tide. Today, all the fragrances are still made in England using the finest rare ingredients. Signature Penhaligon’s fragrance bottle is to William’s original design: clear glass with a distinctive ribbon-wrapped stopper. 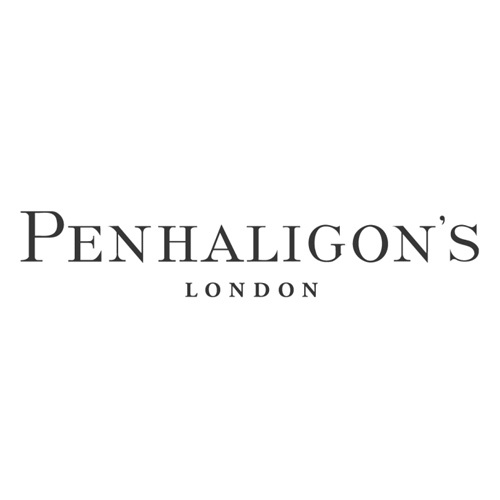 Penhaligon’s fragrant adventure began in the Victorian era of decadence and carries into the future to offer original scents for the discerning eccentrics of today. True modern dandies and bold women who are proud to go their own way.